After my hair cut, I met up with Nick at the bluezoo lounge (of course!) – Paul made me a whiskey sour … My mom used to drink these but she used a mix called Brass Monkey… Paul’s version is excellent! Whiskey, lemon, a little bit of agave, shaken with ice… yum yum. 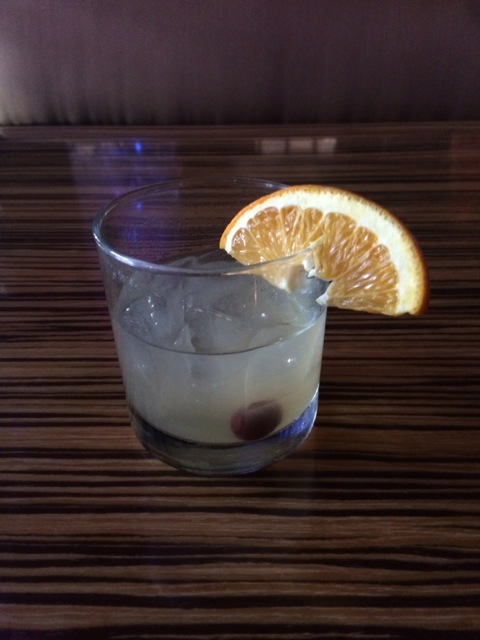 Whiskey Sour at bluezoo lounge!